The discipline of event planning has gone through rapid changes in the past decade, and the pace at which they will continue growing will only accelerate in the next two decades. These predictions will cover all realms of an event: marketing, technology, logistics, business impact, content and attendance. Is your business ready for the future? As Founder and CEO of the award-winning hospitality software company Social Tables, Dan has been described as a “relentless and focused entrepreneur”, and has been recognized as Catersource and Event Solution’s 2015 Innovator of the Year, Successful Meeting’s 25 Most Influential People in the Meetings Industry, BizBash’s 2014 Most Innovative Event Professionals, and by Connect and Collaborate Magazines as a 40 Under 40 Industry Leader. Dan's technology career started at a young age, first in the agency world where he worked with clients such as MTV Networks and Glaxosmithkline and then through his own boutique web consultancy. After graduating from New York City's Hunter College in 2004, he became a Special Assistant in the U.S. House of Representatives where he was described as "bright, energetic and hard-working" by the Congressman he served. Parallel to this role, Dan ran a 15,000 member association where he organized 30 special events per year. He got his MBA from Georgetown in 2010, did a short stint as a management consultant at Booz Allen Hamilton, and started Social Tables in 2011. Social Tables has raised nearly $10 MM in venture capital and has over 3,500 customers, including Hyatt Hotels, The Venetian-Palazzo, Genentech, Live Nation, Harvard, and The State Department. The company has 65 employees, and is headquartered in Washington, D.C.'s Chinatown. The company has won numerous industry awards, including Best Industry Innovation from ISES, an Honorable Mention from EIBTM, and People's Choice Award from Canadian Special Events. In addition to his role at Social Tables, sits on the board of the Convention Industry Council’s APEX Standards Committee, ASFONA, Event Solutions and Metro Event Specialists. Originally from Israel, Dan currently resides in Washington, D.C.
Andrew brings a wealth of experiences to NTP from across a variety of industry segments throughout his career. 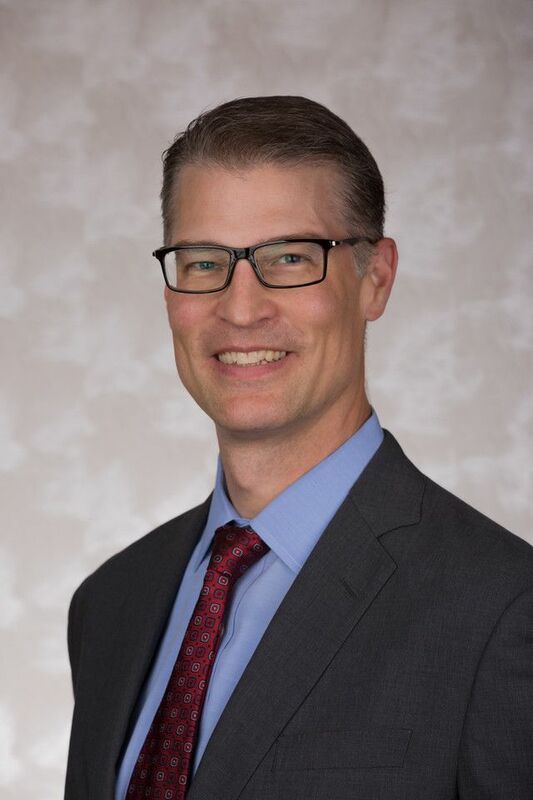 In his capacity as Executive Vice President, he provides leadership working NTP’s Event Services teams to ensure outstanding customer service through NTP’s Client Care Program. Beginning in 1998 as an Account Executive with Brede Exposition Services in Minneapolis, Andrew’s career included working with convention and visitor bureaus in both Pittsburgh and Orlando, and sales of housing, registration and meeting management services for J. Spargo & Associates. Immediately prior to joining NTP, Andrew was the Eastern Regional Vice President of Sales for The Expo Group where he helped establish The Expo Group’s brand identity in the Washington D.C. association market. Andrew is actively involved in the tradeshow industry. He has served on the IAEE Washington DC Chapter Board of Directors since 2007 and currently holds the position of Chair. He also serves nationally on the Council of Trustees for the CEIR Foundation, IAEE Jobs Task Force and the Krakoff Leaders Institute Committee and has served on multiple national committees with PCMA and ASAE. 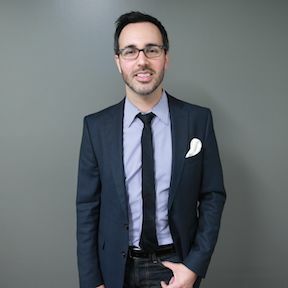 Andrew is also an alumnus of the IAEE Krakoff Leaders Institute and holds a bachelor's degree from Creighton University’s School of Journalism with a concentration in advertising. Patti Steele, CMP, has more than 18 years of experience in the meeting and event industry. She began her career with Society of Competitive Intelligence Professionals (SCIP), being hired as a chapter assistant, working her way up to the Manager of Meetings and Exhibits. In that role, she managed all the Society’s exhibit halls, sponsorships, and exhibitors before finally being promoted to Director of Conferences and Meetings. Patti planned SCIP’s Annual International Conference and Exhibit, held in Canada and the US, as well as the European Annual Conference, held in a variety of European cities. She managed all aspects of the events and meetings while managing a team of three. After eight years, Patti left SCIP to be the Director of Training and Meetings at the National Child Support Enforcement Association (NCSEA). She managed their annual conference, symposiums, and Tele-talks. 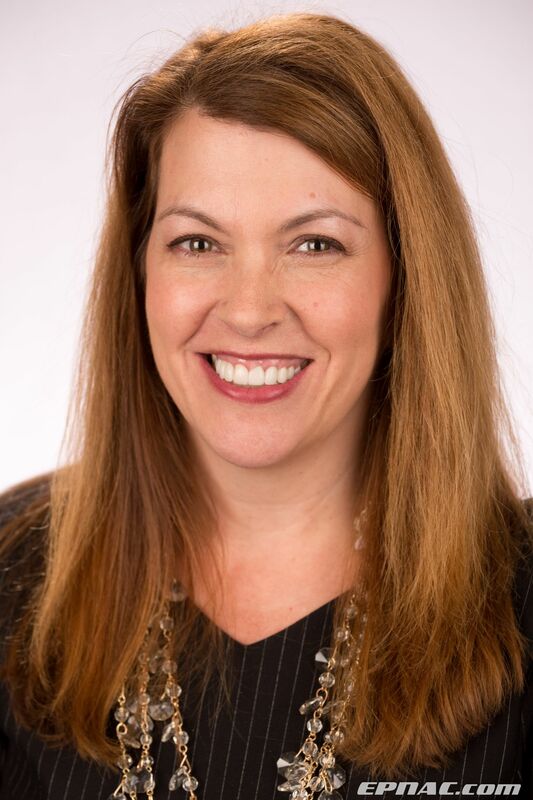 Patti later took on the role of Meeting and Event Manager (MEM) at Experient, formerly known as Conferon Global Services, managing eight clients from a variety of associations and government agencies. She handled all the budgeting, food and beverage management, supplier relationships, and generally consulted with her clients to ensure successful events and meetings. After eight months, Patti was promoted to Manager, Meeting and Event Operations (MMEO) with oversight of ten MEMs, while continuing to work with her clients. After three years at Experient, Patti began working with the Federal Circuit Bar Association (FCBA) as the Program and Outreach Administrator. In this position, she handled the association’s annual black-tie gala and annual Bench & Bar conference, while advising the executive director on day-to-day office operations. Patti started her own consulting firm in 2010, assisting her clients with special event management, tradeshow consultation and management, interim staffing needs, and all aspects of meeting and event planning, including booth management. Patti attained her Certified Meeting Professional certification in 2003 and re-certified in 2008, and 2013, and is currently pursuing her Certified in Exhibition Management (CEM) designation. She sat on the board of the Potomac Chapter of Meeting Professionals International (MPI), and taught courses on food and beverage management, volunteer relations, convention insurance coverage, and meeting room set-ups. Patti is currently a member of International Association of Exhibitions and Events (IAEE).